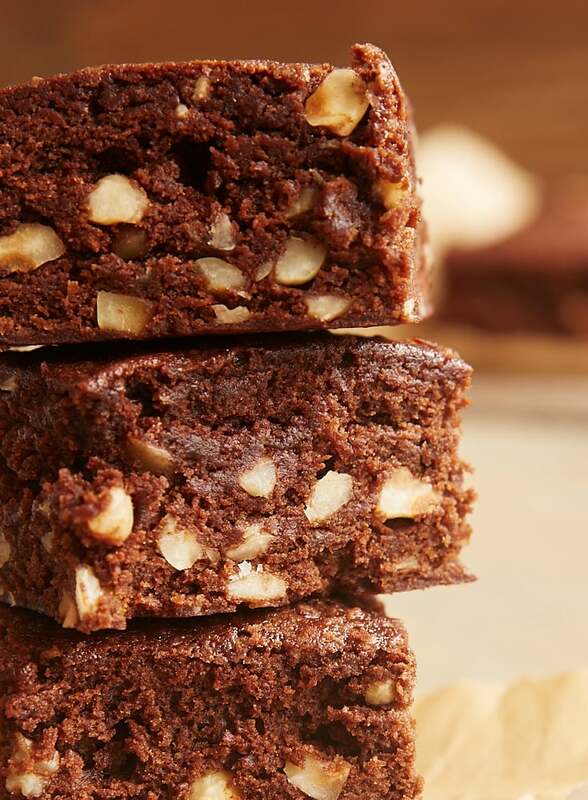 If you’re a big chocolate fan like I am, then you probably also have a pretty big soft spot for brownies. I’ll take them most any way I can get them, from no frills to over the top. But I really love changing them up with different additions and little flavor twists. There are so many flavors that work wonderfully with chocolate, but one of the best is coffee. I’m not much of a coffee drinker, but I still appreciate the fantastic way it complements chocolate. It somehow enhances it and makes it richer and bolder. That’s certainly the case with these brownies. 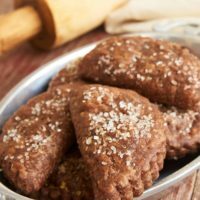 There’s a shot of espresso mixed right into the batter for a nice bit of coffee flavor. We have one of those single-serve coffee makers, and the espresso setting yields a nice 3-tablespoon shot of espresso or strong coffee. 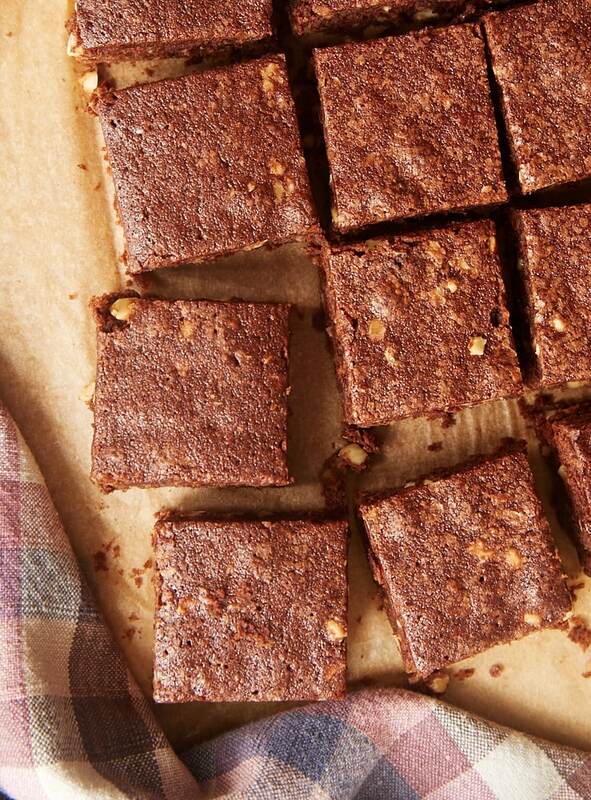 If you want to vary the amount of coffee in these brownies, you can adjust up or down by about a tablespoon. 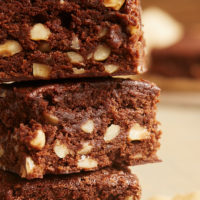 And to make these brownies even better, I mixed in some toasted hazelnuts. They’re such a great complement to both the chocolate and the coffee. They add a lovely flavor and a nice crunch. Of course, another nut will substitute nicely. Or, omit them if you’re not a fan of nuts. Quinn is our resident coffee drinker, so I deferred to him for the final verdict on these brownies. He finds the coffee flavor subtle and just right. I, on the other hand, think the coffee flavor is more prominent, but that’s most likely because I’m not a coffee drinker. 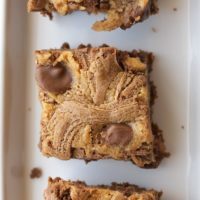 Whether you can’t exist without your coffee or just enjoy an occasional cup, that will hopefully give you an idea of what kind of coffee flavor to expect from these brownies. 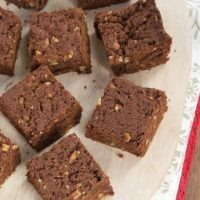 For all the coffee drinkers and chocolate lovers out there, I think you’ll love these Hazelnut Mocha Brownies. If you’re a little less of the former but still a big chocolate fan, I still think these will be a hit! 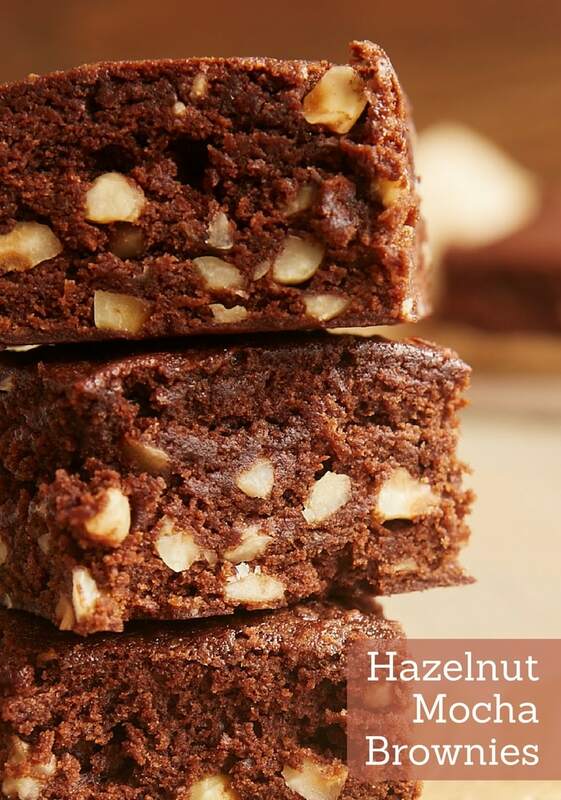 Coffee and hazelnuts are perfect companions for all the chocolate in these Hazelnut Mocha Brownies. They’re irresistible! Preheat oven to 350°F. Grease a 9-inch square baking pan. Using an electric mixer on medium speed, beat the sugar, cocoa powder, eggs, espresso, vanilla, and salt until thoroughly combined. Add the cooled chocolate mixture, and mix until combined. Transfer the batter to the prepared pan, and spread evenly. Bake 35 to 40 minutes, or until a pick inserted into the center comes out with a few moist crumbs. 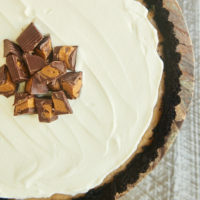 Recipe adapted from Salted Fudge Brownies and Fudgy Cookies and Cream Brownies. 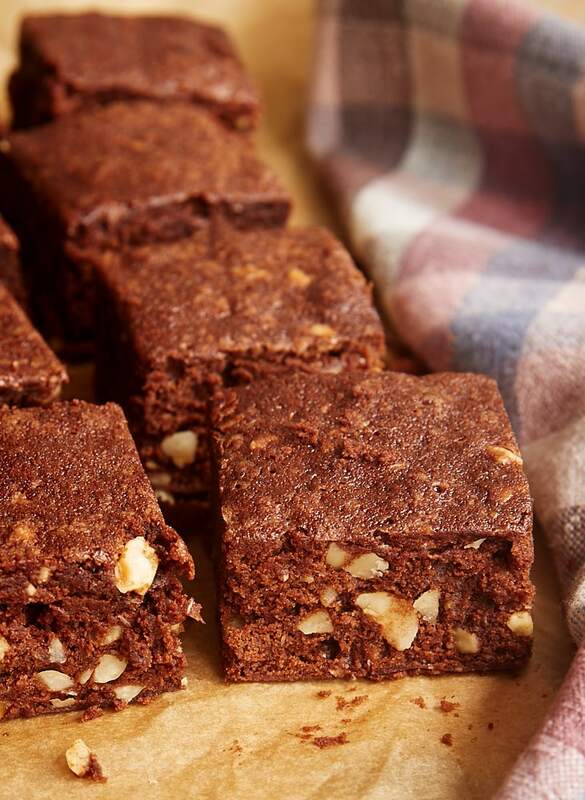 So much deliciousness packed into one brownie, Jennifer! These sound so perfect. You really do great things ! Thank you so much ! I made these last Saturday after checking your blog the day before. These looked so yummy! I also love the chocolate-coffee combo, and used a dose of espresso from our capsule machine. Pistachios had been calling my name for some time, so I substituted them for the hazelnuts. While the brownies were undoubtedly delicious, the nuts didn’t keep their crunch, which disappointed me. Did your hazelnuts stay crunchy, Jennifer? Hi, Kendall. 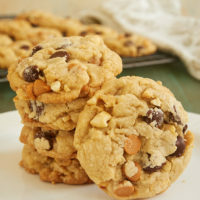 Nuts can lose a bit of their crunchiness in baked goods, but the hazelnuts stay pretty crunchy. Pistachios are generally a little softer than hazelnuts, so that’s likely a contributing factor. Hi, again, Jennifer! It’s been a long time since I last baked anything; my oven had been on its last legs, but now I have a new one. These brownies are my choice to break it in, hahaha. Now, I wanted to double the recipe to take to work. Do you think the results would be the same, or should I look for different brownies? Thank you! Hi, Kendall! I’m glad your oven troubles have been resolved! You can double them for a 9″x 13″ pan. 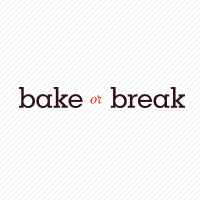 They’ll be a bit thinner than if baked in a 9-inch square, so they make take less time to bake. Larger pans of brownies can be tougher to get baked thoroughly in the center without over-baking the outside, but otherwise there should be no real difference. However, if you happen have two 9-inch square pans, I’d suggest using those two pans.